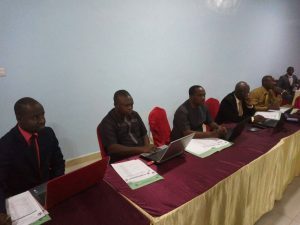 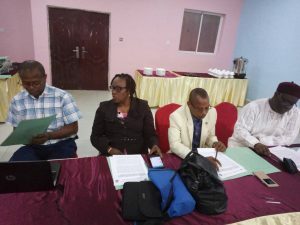 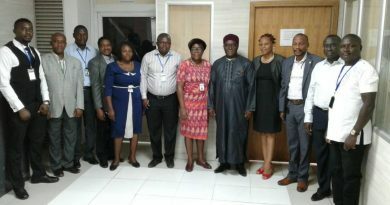 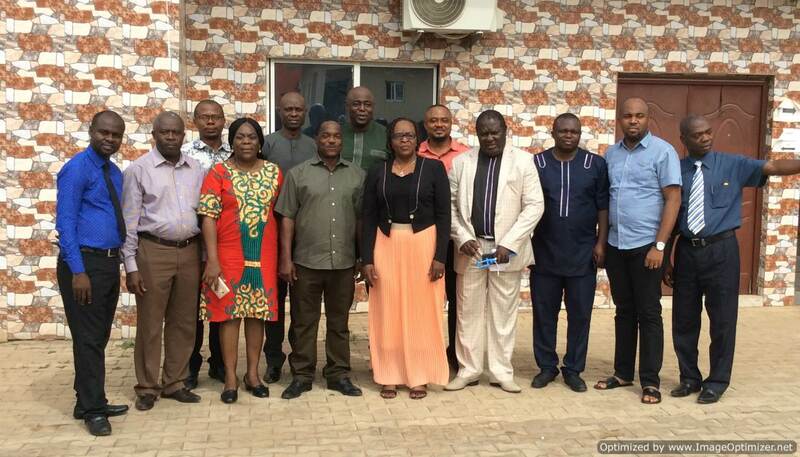 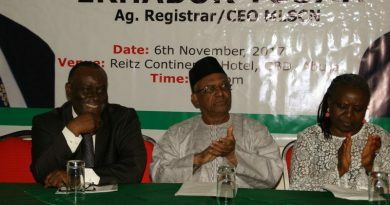 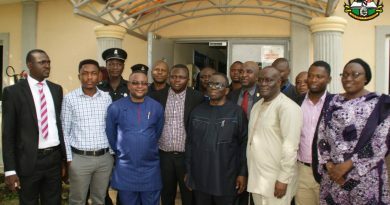 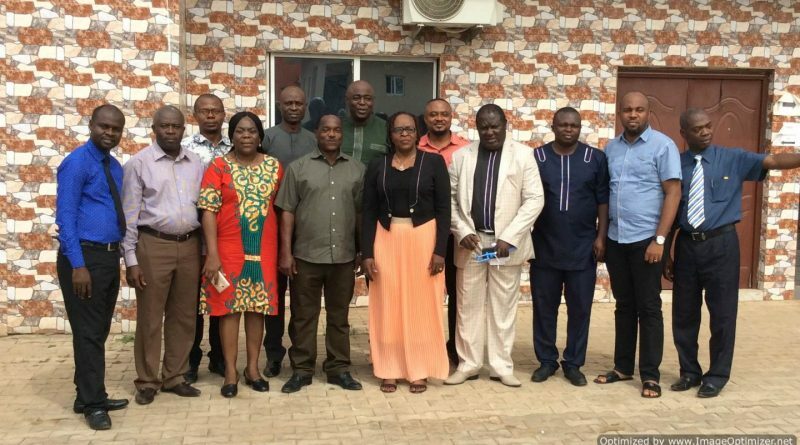 The Medical Laboratory Science Council of Nigeria organized a workshop for the development of policy documents for the operationalization of Council’s activities. 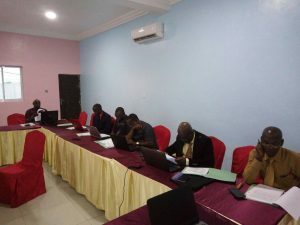 The workshop which held at Jemmyland Hotel, Maraba located at the outskirts of the Federal Capital Territory from Monday 26th of February to 1st of March, 2018 was attended by selected renowned technocrats/ practitioners of the MLS profession. 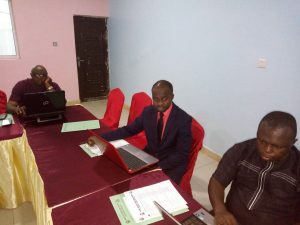 While welcoming the participants/ resource persons at the event, the Acting Registrar/ CEO Mr. Tosan Erhabor enjoined all to utilize their wealth of knowledge and expertise in the formulation and development of these policy documents/ guidelines as they would serve as veritable work tools for Council’s operations.